Today, we have another awesome fitness-centric giveaway! This time, it's from the adorable Etsy shop Holly Blossoms. 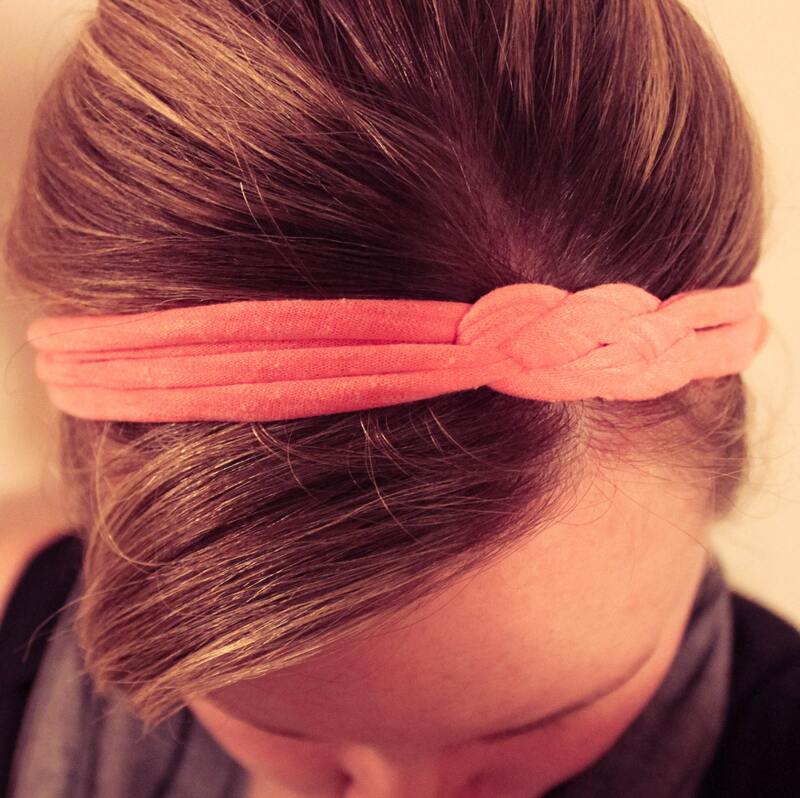 The adorable Holly is giving away two of her handmade headbands. 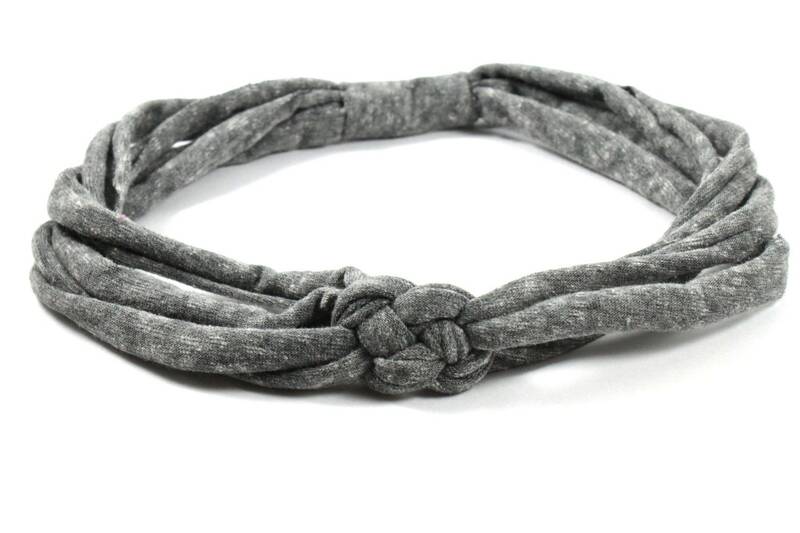 This cute little guy is what's up for grabs, one in grey and one in black. Enter below and make sure to check out Holly's shop and grab some of her goods!